Anne Smith is no ordinary person. A three-time transplant recipient, multiple World Transplant Games medal-winner and 13-time foster parent (along with five children of her own), she is the epitome of both resilience and humility in equal measure. ‘After my first operation one of the transplant coordinators asked me would I be interested in taking part in the World Transplant Games. 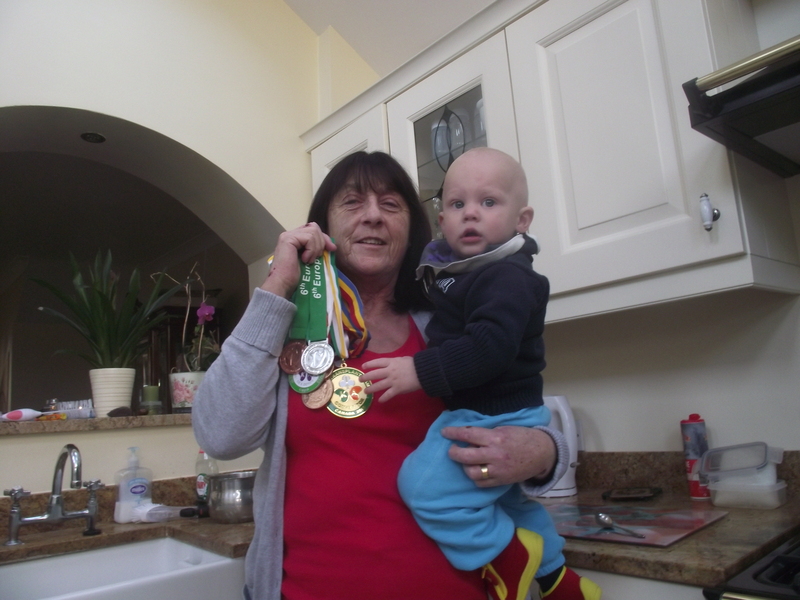 At first I thought “Is she mad?”, but two years down the road when I was fit enough I decided to go to the 1995 Games in Manchester,’ says Anne, as she sips a mid-afternoon tea while looking after grandson Daly (she never was one to refuse a helping hand). Working as a member of the household staff in Beaumount Hospital, Anne had been required to take a series of Hepatitis B injections as a precautionary measure. After reacting badly to the vaccinations she underwent a number of tests which eventually revealed underlying auto-immune disease that she was suffering from. An internal bleed caused by a routine biopsy meant that she was kept in hospital for six months, and eventually necessitated her going under the knife for a liver transplant in St. Vincent’s Hospital in 1993. However, just two years later she had recovered sufficiently to take part in both the badminton and 3K walk competitions at the Games. 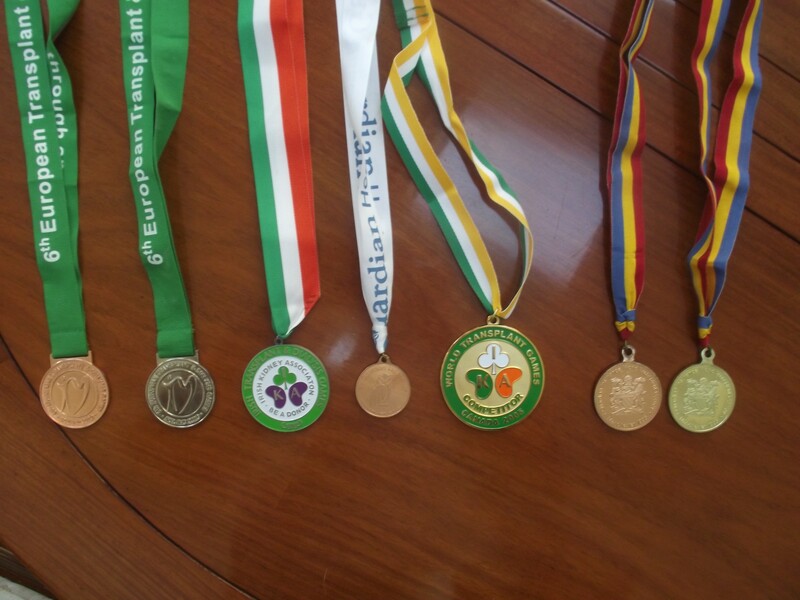 Little did the medical staff of St. Vincent’s know, Anne had decided to dedicate any medals she would win to the memory of her donor (a young man, as it turned out) and his family. As she sees it, her gold medal in the badminton and bronze in the walking race were in recognition of their sacrifice. Having fought long and hard to recover a normal existence, Anne was told in 2002 that she’d need another liver transplant, along with a new kidney. That year she became part of a select group of people to have two transplants in the one day. Truly a woman of the world, Anne’s enduring positivity knows no bounds. Before her transplant ordeals, she had dedicated a large part of her life to foster 13 new born babies in four years. ‘We started fostering new babies coming out of the hospital from two days. We had them for anything up to two months, and even had one until 10 months. I felt that they deserved a good start in life the same as my own children got. Whereas others would rue the hand life had dealt them having contributed so much good to society, Anne has no such feelings of lament. A dream start for the Dream Team?